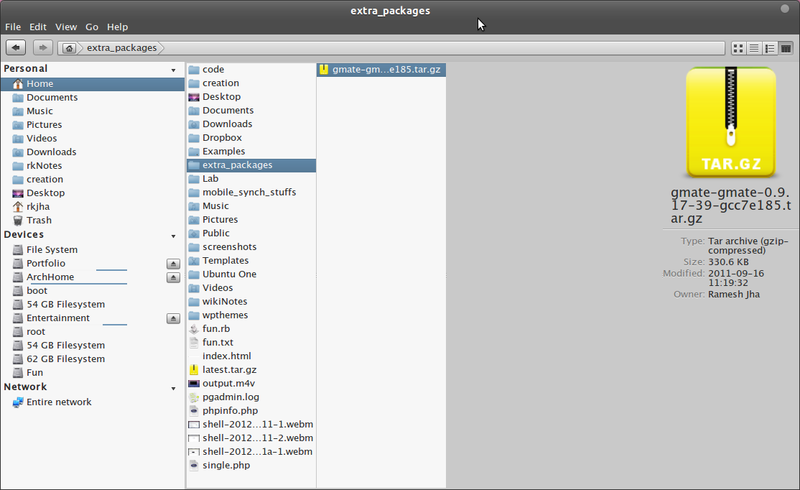 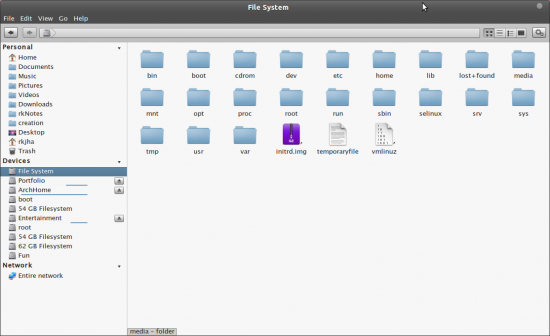 Marlin is a new File Browser/Manager application developed by Elementary Project. It is a lightweight, simple and easy to use File Manager program. 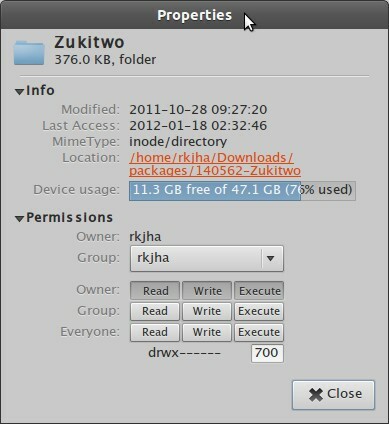 Right now, Nautilus is the default file manager in Gnome based distributions such as Ubuntu while Thunar for XFCE based distributions, but after the continuous improvement in Marlin File Browser – you may see it as the default File Browser program in many GNU/Linux distributions.